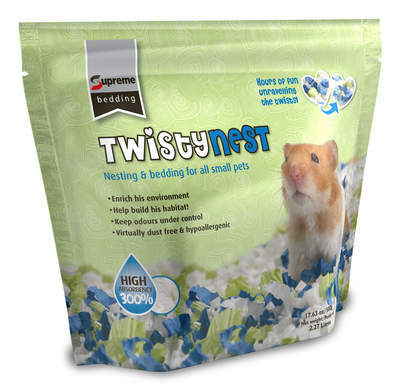 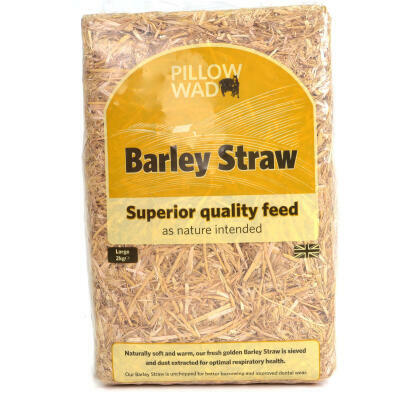 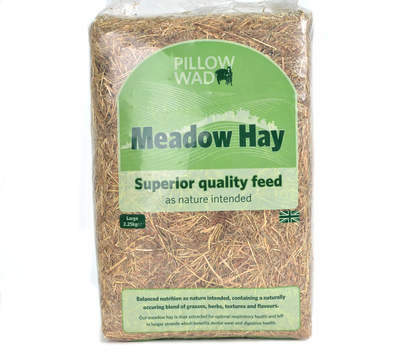 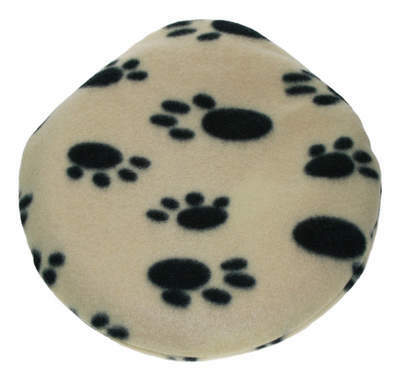 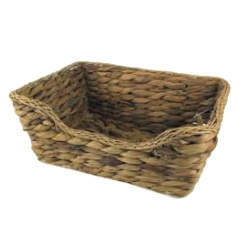 We stock a wide range of rabbit bedding that is suitable for your Eglu Hutch or other bunny home. 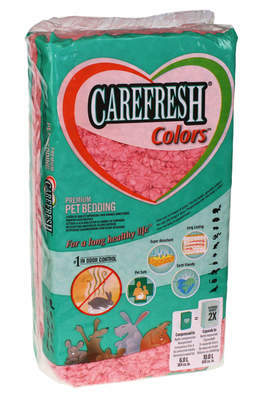 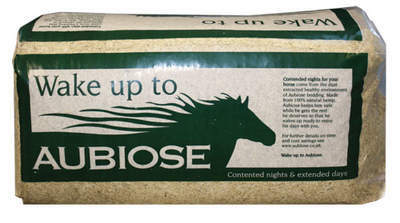 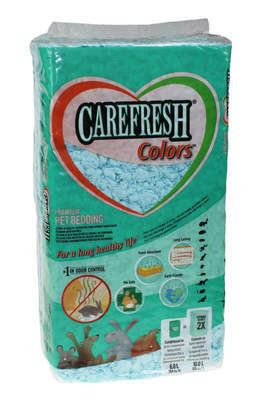 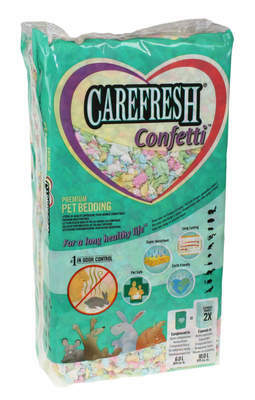 Auboise Bedding is super absorbent, dust-free and made from natural hemp while the popular Carefresh Animal Bedding features special odour control and is available in a variety of colours. 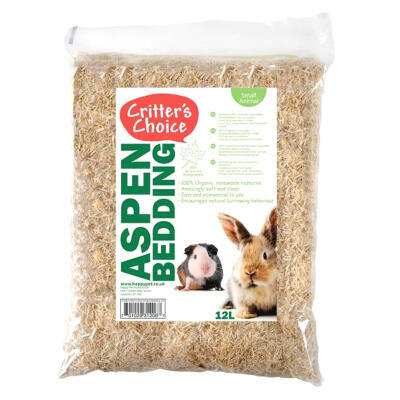 For the ultimate resting space the all natural Chill N Snooze Bed holds the bedding in one tidy place and is great for a bunny to snuggle up in.